Sort of like This American Life, but for soccer — at least that’s what an iTunes reviewer once said, and we’ll take it. Howler Radio has made guest appearances on WBUR’s Only a Game and the Guardian’s Football Weekly. Sign up to get an email when we release a new episode. New editor Dennie Wendt and founding editor George Quraishi discuss the contents, creative process and—incredibly, and at long last—the completion of Howler 15. TOMMY SMYTH, PART II: One man’s story of coming to the U.S. and becoming one of the great voices of the American game. 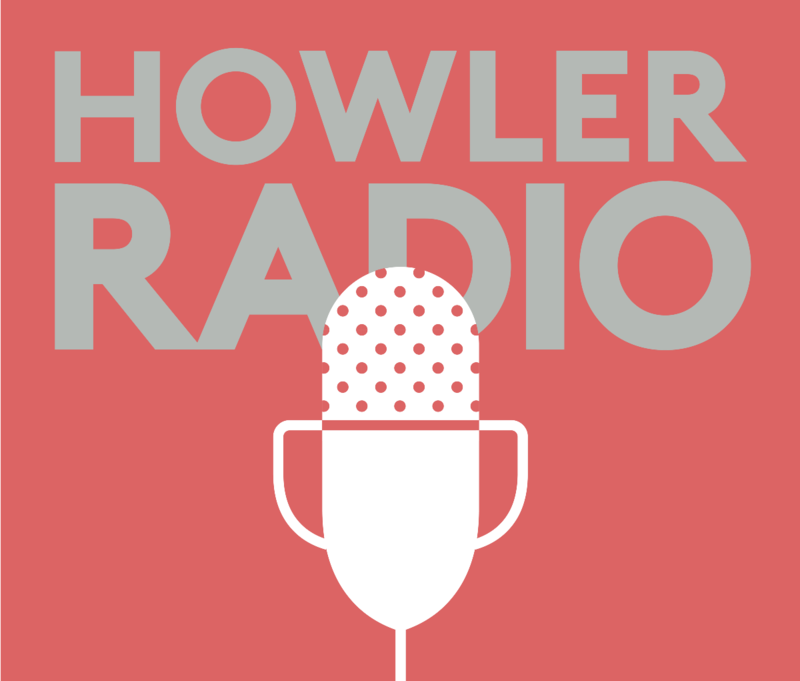 The great Tommy Smyth joins Howler Radio for a wide-ranging, insightful and occasionally surprising World Cup roundup. Postcard from Russia #5. The fifth in a series of podcasts from Tom Kludt’s travels through World Cup country. Postcard from Russia #4. The fourth in a series of podcasts from Tom Kludt’s travels through World Cup country. Postcard from Russia #3. The third in a series of podcasts from Tom Kludt’s travels through World Cup country. Postcard from Russia #2. The second in a series of podcasts from Tom Kludt’s travels through World Cup country. Postcard from Russia #1. The first in a series of podcasts from Tom Kludt’s travels through World Cup country.